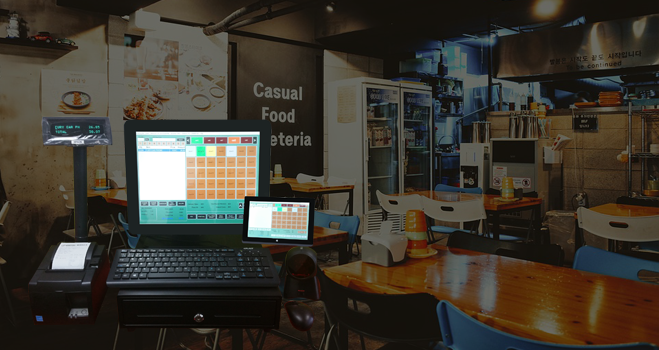 Restaurant POS System Complete Point of Sale Solution for restaurants be it Fine Dining, Fast Casual, Barbecue, Café or Bistro, Fast Food, Pub or Bar, Pizza, Bakery Shop, Sweet Shop or Food Truck with tablet version for service at the table. 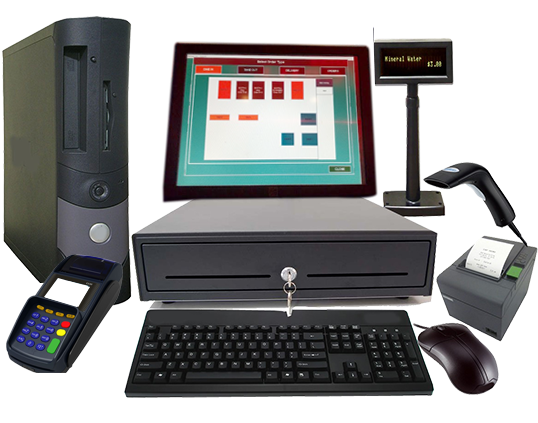 Retail POS System We offer Point of Sale Solution for retail business such as Convenience Store, Grocery Store, Clothing Store, Boutique, Barber Shop, Book Store, Furniture Store and Hardware Store. Call us at +1 604 597 3158 for further inquiries. Café/Kiosks POS System Our compact version handles all the operations of a kiosk POS. It is a full featured Point of Sale solution which can be installed in a limited space. It reduces the employee's burden and increases their productivity. It will manage the inventory and offers multiple reports required to analyze profit and statistics. Call us at +1 604 597 3158 for further enquiries. Pharmacy POS System Pharmacy POS System handles all the required operations of a pharmacy. It scans bar-codes generated by pharmacy system and process the prescription transactions. It reduces the employee's burden and increases their productivity. It will provide you with each and every type of the report required to analyze and profit and statistics. Call us at +1 604 597 3158 for further inquiries. Call Us +1 (604) 597-3158 or Email us at info@digitalmodule.net , please contact us for any type of POS System. 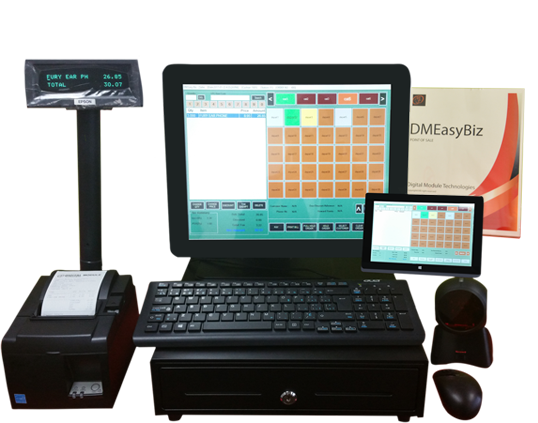 DMEasyBiz Point of Sale System is built for speed, simplicity, and security. It is a very light, window based, full-featured point of sale solution managing all areas of business in one integrated system. It is best suited for Fine Dining Restaurants, Restaurants, Pizza Stores, Retail, Grocery, Convenience Stores, Beauty Salon, Barber Shop, Meat Shops etc. We provide 24X7 priority or periodic service to all our customers for un-interrupted operations for their business. All the equipments carry standard warranty from the manufacturer and the same is run through us in case of technical issues to support the customer and for quick issue resolution. Yes, you heard it right. 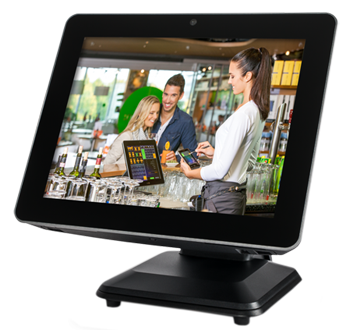 With our POS, you immediately start serving your customer the moment we install it at your location. 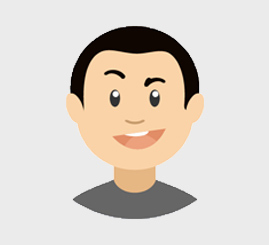 To facilitate this, the POS comes with already set up menu, onsite training for staff and 24X7 technical support to answer all the queries which you might initially have. We believe in providing 24X7 service to our customers. 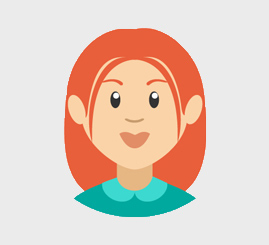 We analyze customer’s requirements and accordingly create flow and develop the features. Very talented staff. Last year they did a project for us. It was from scratch and turn out to be very innovative and user-friendly software for my cabinet company. I shall recommend other cabinet companies to use this task manager software. It will really help you to manage your work schedule and cabinet work layouts. Excellent people to work with regarding Web designing and Search Engine Optimization. They brought me lot of business and clients. They deal in Point of Sale solution which is fully integrated with major debit machines and caller ID equipment. This facilitates smooth operations of any business. We went with Digital Modules Technologies for our store inventory control software and I must say, that was one of the best decision we have made yet. Their software is very intuitive, user-friendly, and super easy to understand.